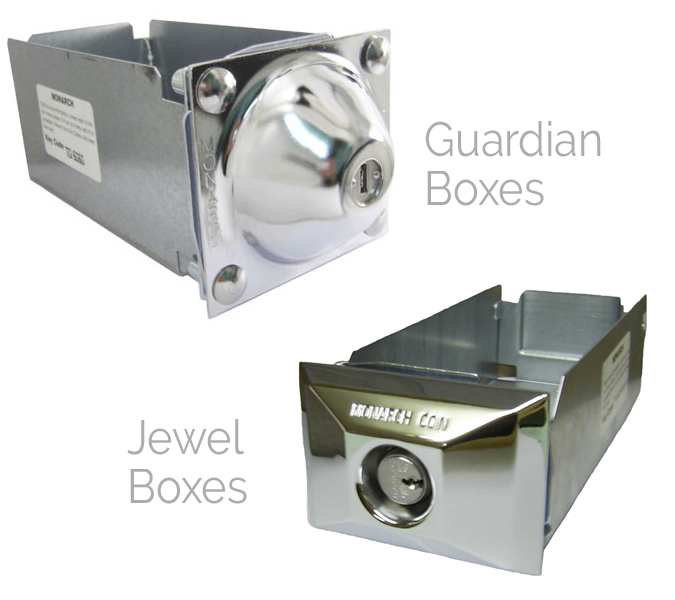 Monarch Coin and Security has been family owned and operated since 1903. 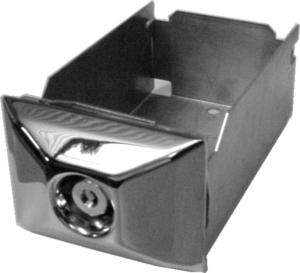 We manufacture a coin/token operated meter for public showers as well as lighting at outdoor activity courts. We can also provide a locking key ring to secure your facility’s keys.